Remember we also sell some fantastic Whiskeys. 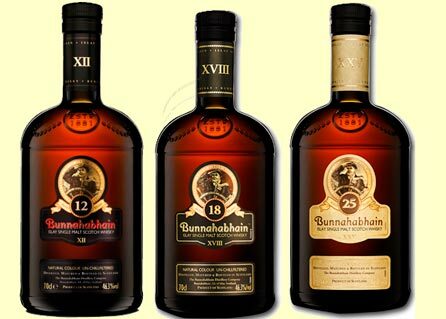 For great Un-chillfiltered Single Malt Whiskies from Islay, try the the Bunnahabhain 12, 18 and 25YO series. For a perfect vintage wine to celebrate Valentine’s Day with, try the lovely Lomond Merlot 2006. 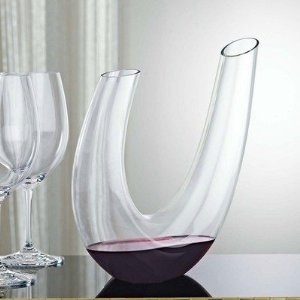 Hope you have a great Valentine’s Day, cheers! 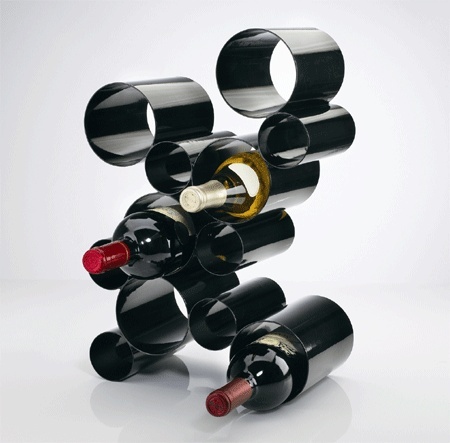 What’s your call on this modern wine rack?